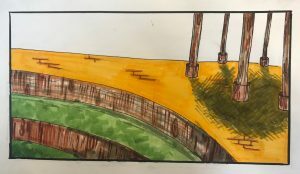 Bridge 1 -Group assignment and description. 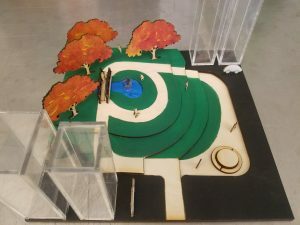 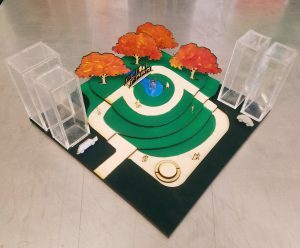 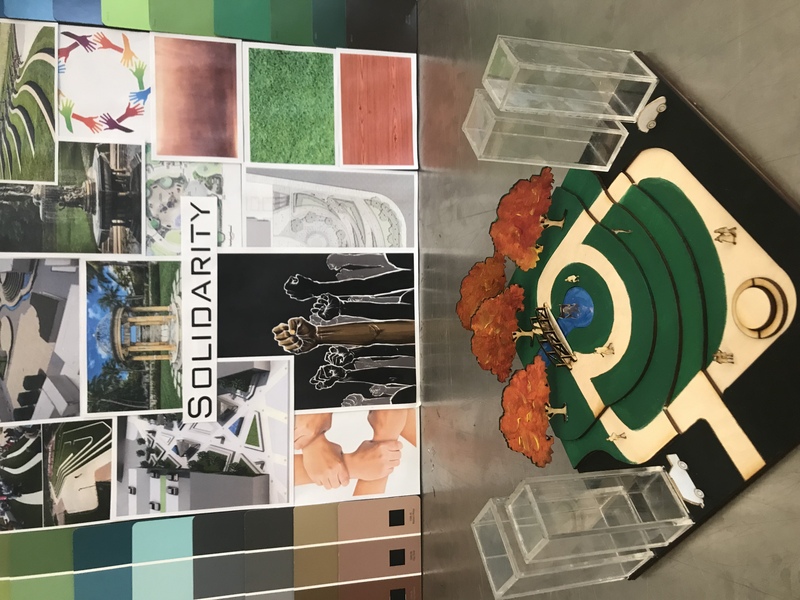 Our Group got the topic of Solidarity which we decided to show through making a park to symbolize it. 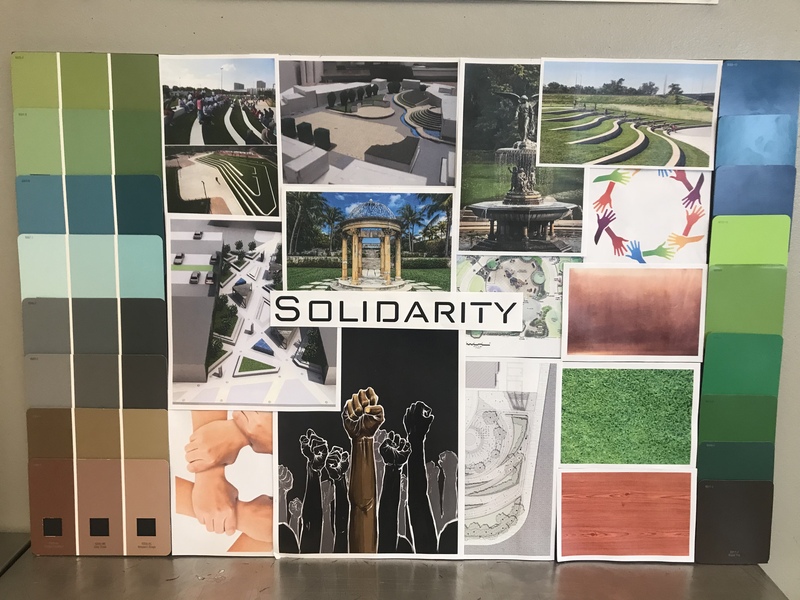 It took my group and myself some time to figure out what we wanted to create to represent solidarity which was probably the hardest part of this project. 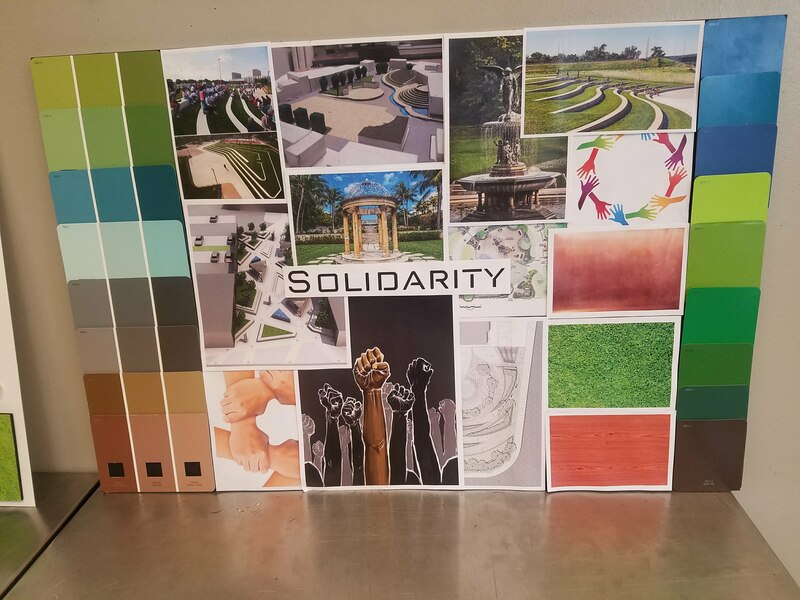 We were first thinking of doing an object like a see-saw or a statue representing solidarity. 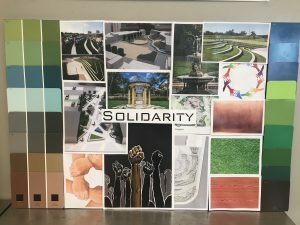 But after reading an article in Seminar class about these protestors camping out at this park, we thought building a park would be a good idea for solidarity. 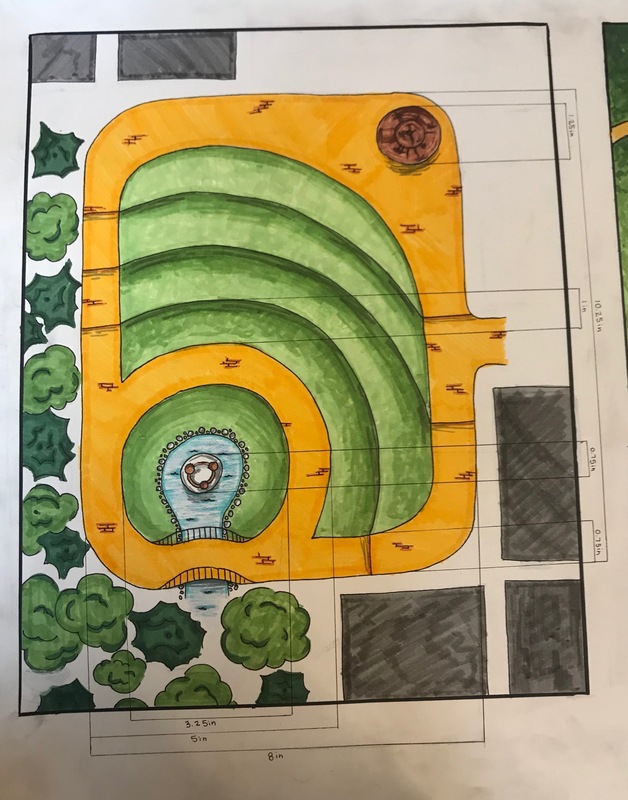 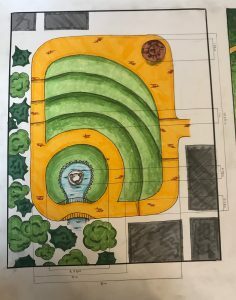 So this would be a public park and we liked the idea of the ground being layer so there would be a lot of seating. 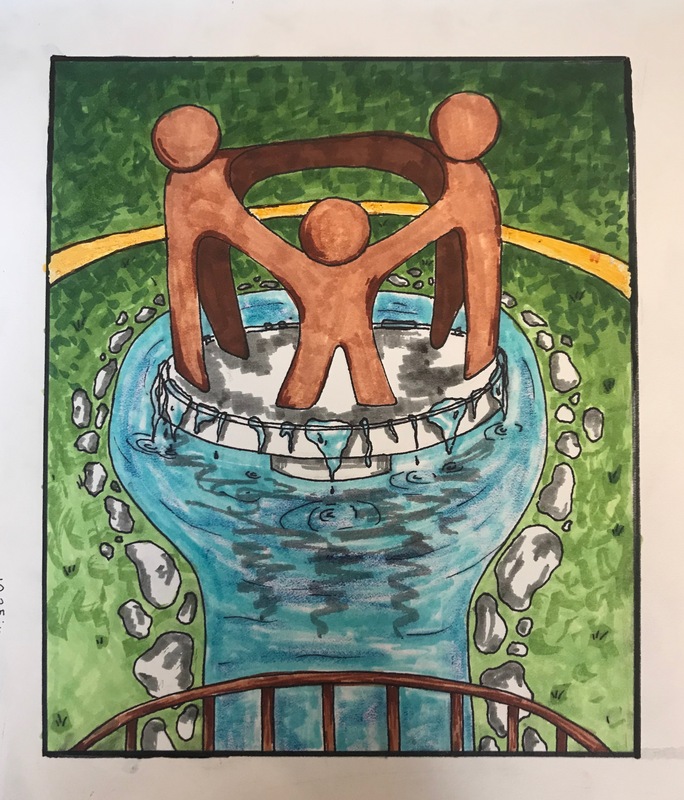 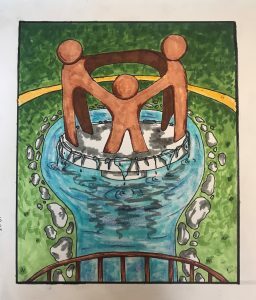 Another thing we wanted to add was the statue of people holding onto each other in this pond that would kinda be a centerpiece of the park. I was in charge of the MOOD Board. 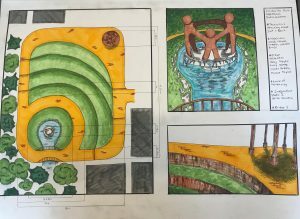 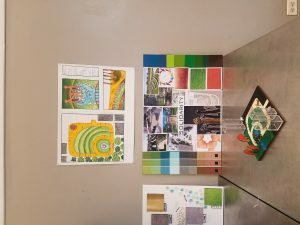 I went to Google and Pinterest to grab some inspiration of parks and colors to incorporate. 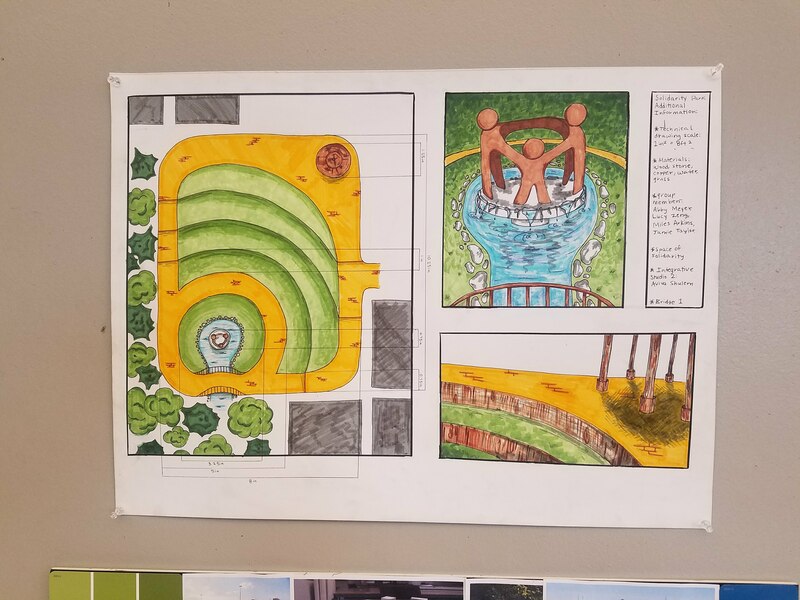 We stayed with earthy tones and liked having our park in a city setting. 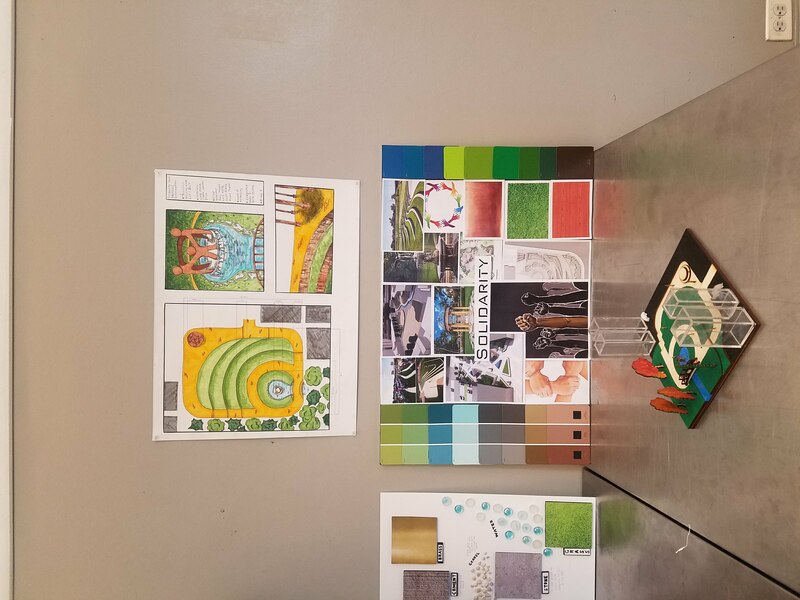 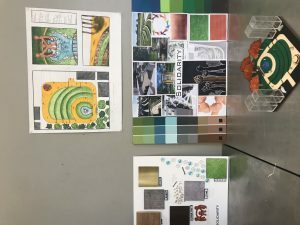 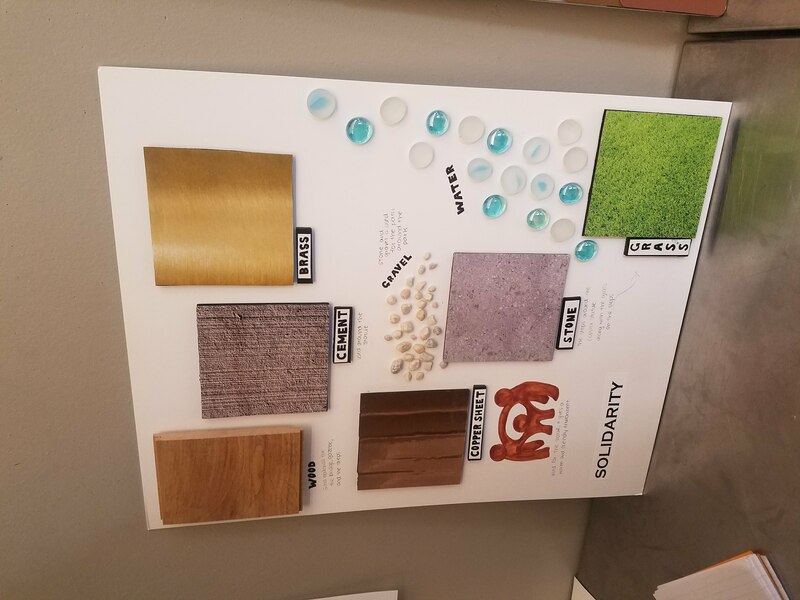 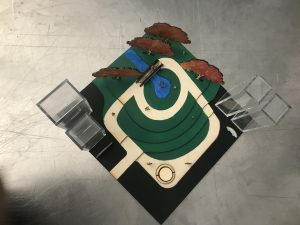 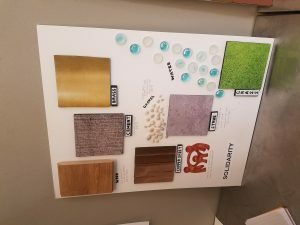 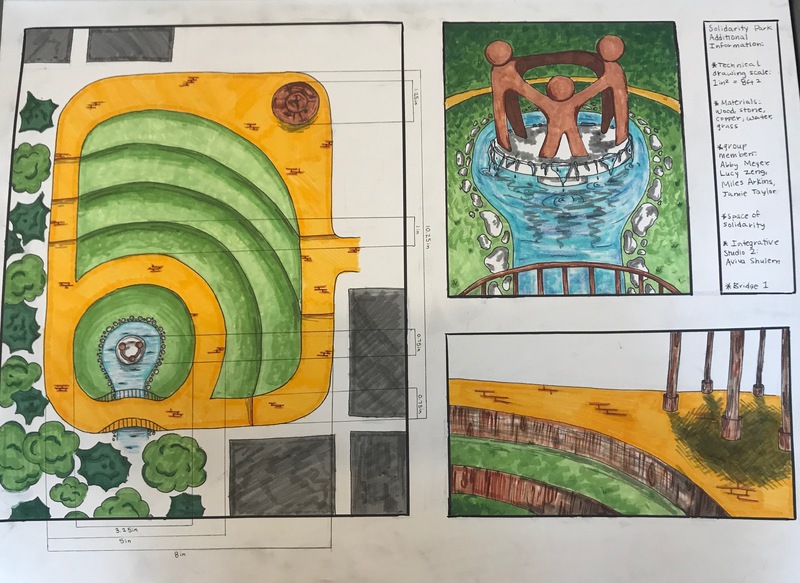 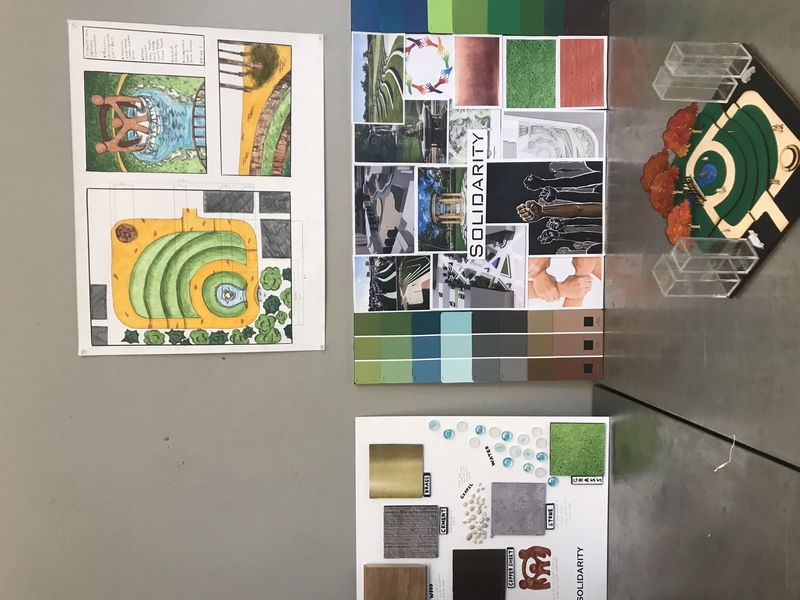 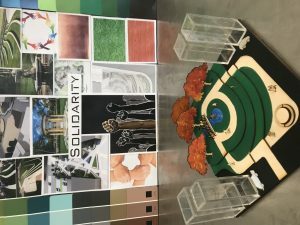 I printed out textures we would use, symbols that represented solidarity, models of parks, architect plans to build a park and also got paint sample cards at my local Lowes to incorporate in the board. 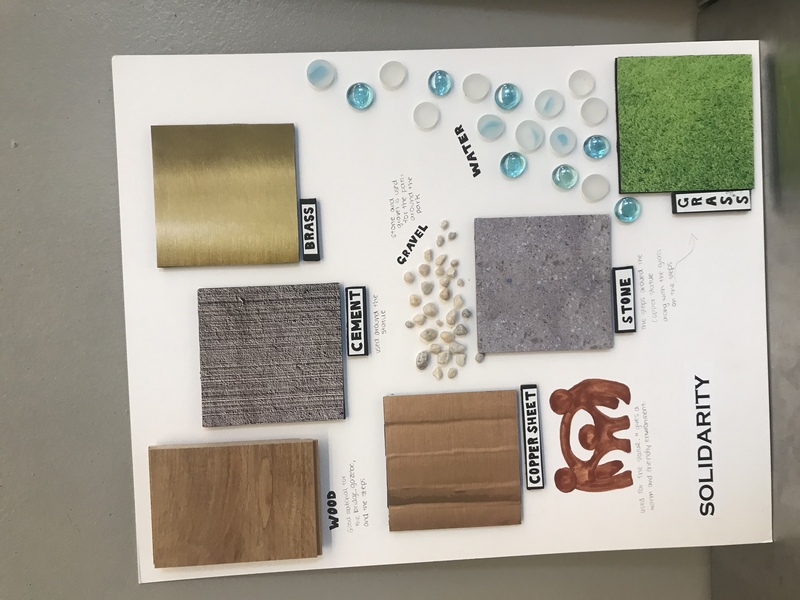 I like a clean, slick, organized style when trying to create this MOOD Board. 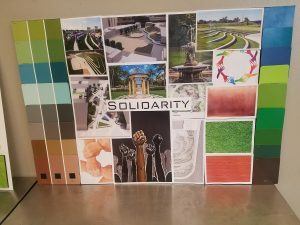 I think my group did a good job communicating with each other about each different job we had and made it look cohesive with each step.